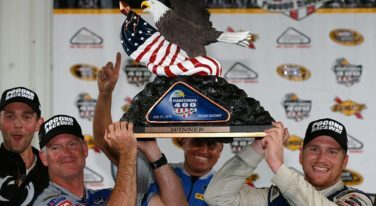 Rookie Chris Buescher wins the Pennsylvania 400 after rain delays the Sprint Cup race. 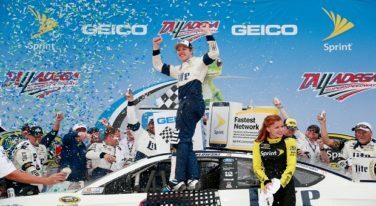 Brad Keselowski survived ‘The Big One’ four times to conquer Talladega. 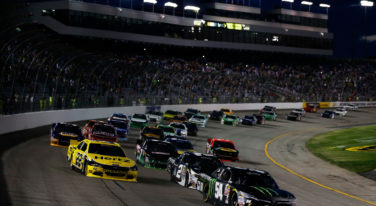 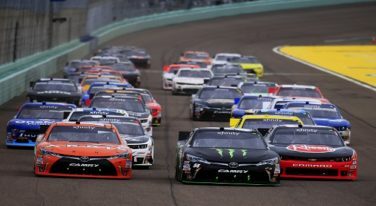 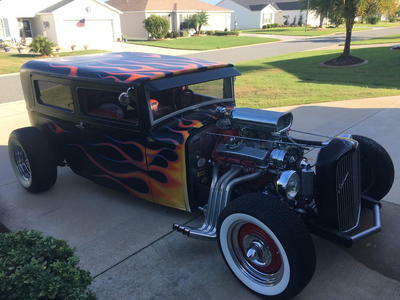 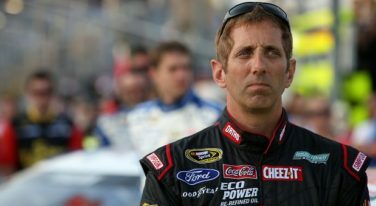 Jerry Bonkowski looks at this season’s crop of NASCAR drivers and comes to the conclusion that it might be a very long season. 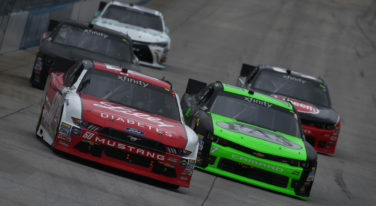 Chris Buescher closed in on the Xfinity Series championship at Homestead. 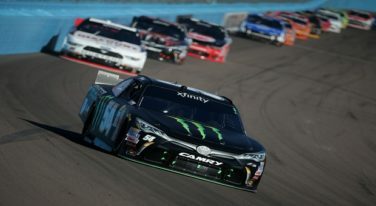 Kyle Busch took his 76th Xfinity win at Phoenix on Saturday. 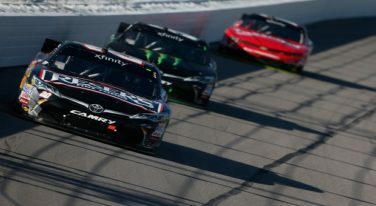 Kyle Busch managed to push through bad luck to take his 75th NASCAR Xfinity victory. 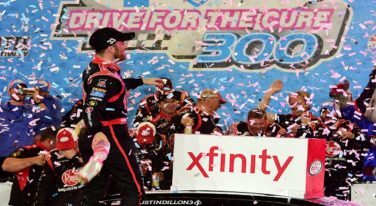 Regan Smith was able to fight his way back to the front of the field to take his sixth win of his Xfinity career. 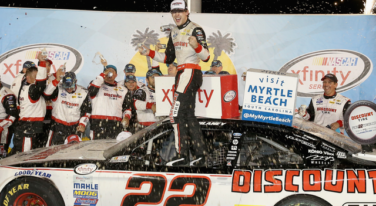 Ryan Blaney came back in the last few laps to take the win at Kentucky Speedway.